On 9th September 2018, SEKAI HOTEL Fuse opened in Osaka! And what is so special about this place? It boasts just how “ordinary” it is! The hotel is decorated in an ordinary style and aims to show what “ordinary” Japanese culture is like. As a result, many locals and even foreigners are flocking over! 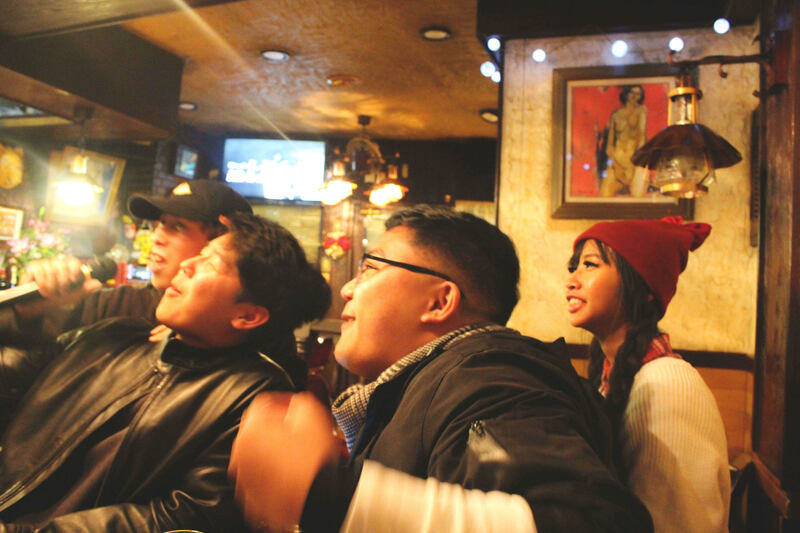 SEKAI HOTEL provides a normal, everyday Japanese atmosphere that is nothing out of the norm for locals. However, although this cultural experience may be normal for some, it has incredible cultural value. The hotel boasts a realistic, normal Japanese living environment and is appealing to both the Japanese and non-Japanese. Their Instagram, Weibo and other SNS have been receiving many reactions and queries from foreigners. It’s become clear that daily Japanese lifestyle is packed with interesting and unique culture! 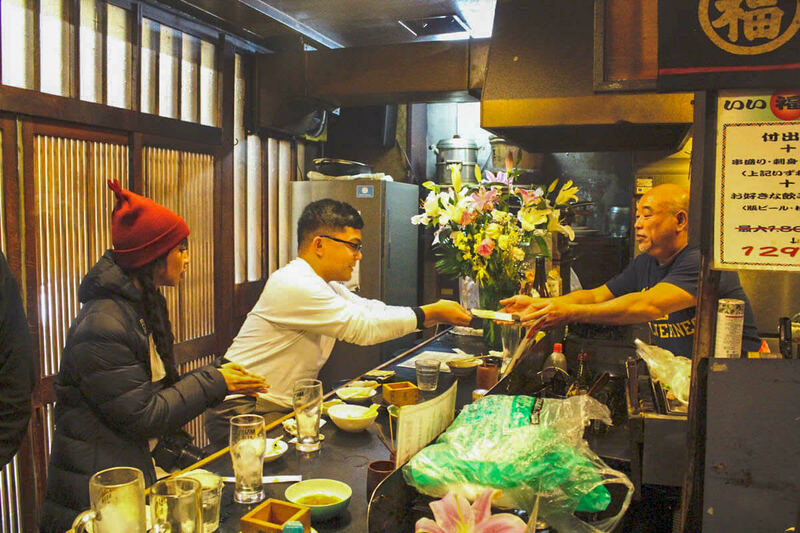 Although travelling, sightseeing and package tours may stereotypically be the first pick for many, the demand for a taste of a real Japanese lifestyle is increasing. SEKAI HOTEL provides this “ordinary” culture for visitors to enjoy – the number of travellers stopping by is growing! To many visitors, the emphasis put onto Japanese products, restaurants and services is important for tourism. However, SEKAI HOTEL believes that the real essence of a town and its true value must also be fully appreciated for what it really is in order for it to develop successfully. SEKAI HOTEL Fuse plans on opening three new guest rooms by March 2019. Through sightseeing, accommodation and local industries, Osaka aims to propel its tourism industry forward.